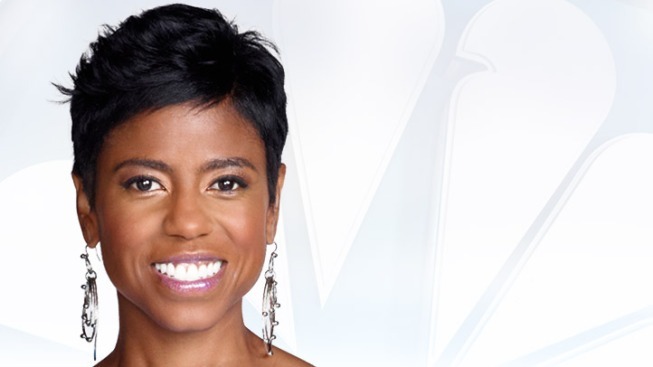 Jacque Reid is an Emmy winning co-host of New York Live, NBC 4 New York’s lifestyle show, airing weekdays at 12:30PM. Together with co-host Sara Gore, New York Live’s dynamic duo serves audiences a daily dose of the very best New York has to offer from the latest fashion trends to celebrity news, top food and restaurant choices, and entertainment. Prior to joining NBC 4 New York, Reid was a regular guest co-host on ABC’s Emmy Award-winning show The View as well as a correspondent for the nationally syndicated Tom Joyner Morning Show where she presented her segment, Inside Her Story, a feature focused on women’s issues. Presently, Jacque continues as a correspondent with the Joyner show as well as a co-host of the AR Bernard Show on Sirius radio. Jacque is also creator and editor in chief of, SingleandLivingFAB.com, a lifestyle website that encourages single women to live their best lives. In addition, Jacque makes frequent appearances as a guest on MSNBC, The Meredith Vieira Show and The Nightly Show with Larry Wilmore. Reid began her career as a local news journalist and quickly moved to the national stage where she interviewed President’s Barack Obama and Bill Clinton. She has also covered Republican and Democratic conventions, in addition to traveling to Darfur, South Africa and Mexico City to report on news events. Jacque worked at CNN Headline News and eventually moved to New York City to become the primary anchor of the network’s news program BET Nightly News.